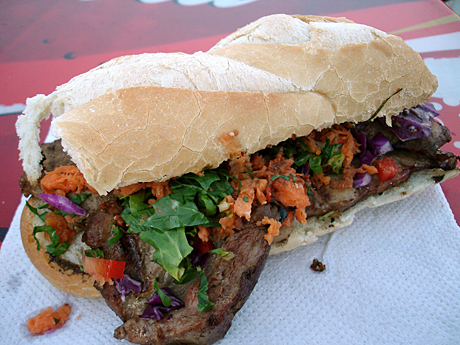 would love to try those street food specially the chorizo sandwich! I bet you had a great time! Oh. My. Goodness. It looks so flavorful. 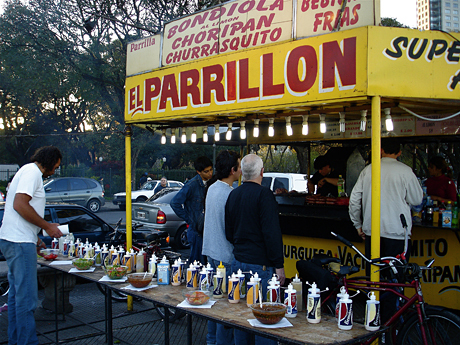 Marina — I would recommend having it at a better parilla than somewhere on the street for your first experience with it. It’s soft in the middle, so there’s a textural barrier for some. 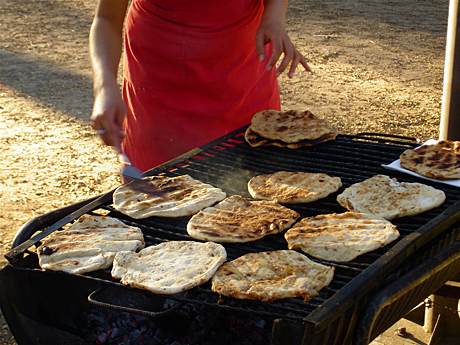 But I had a really good one at La Cholita that was nice spread on bread. haha, I don’t think I could ever pass up grilled bread either! It looks like you had a amazing time!! I must say they have some amazing looking food!! 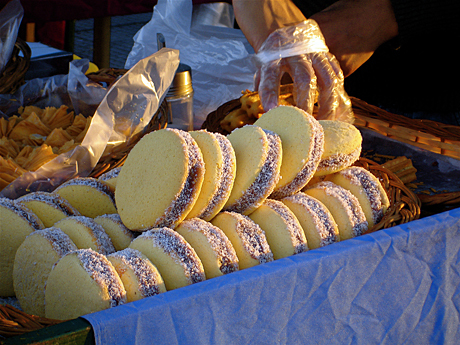 don’t they call the morcilla sandwich morcipan? 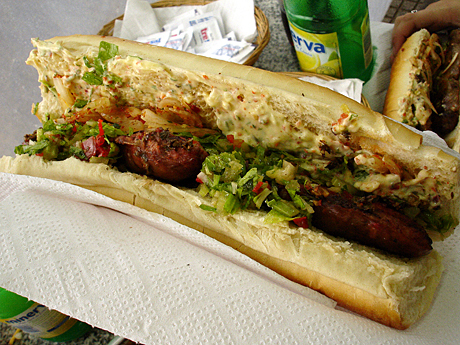 didn’t have one while there but read that it is called that (choripan/morcipan…?). GOD i love this post. awesome pictures. i loved all the toppings/sauces there. nyc needs to add more toppings to their hot dog carts. 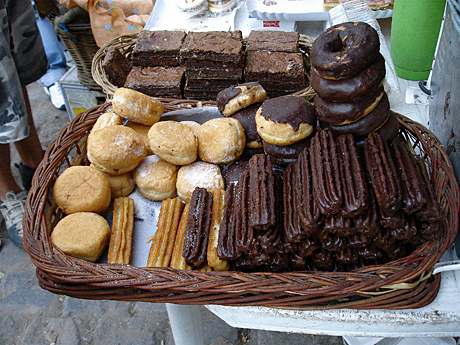 plus they need to add chorizo and morcilla to their carts too. we are never full — You’re right. 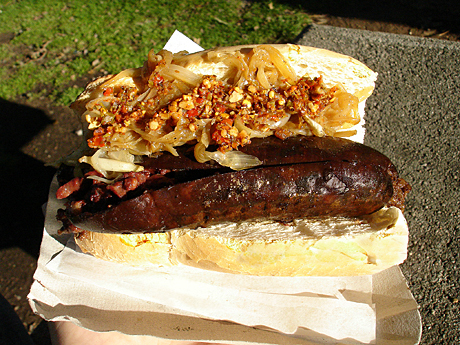 Morcilla sandwiches are morcipan, and chorizo are choripan. I’m a big fan of any sausage-pan. New York should upgrade!